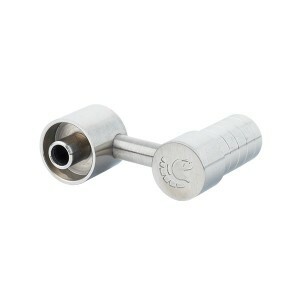 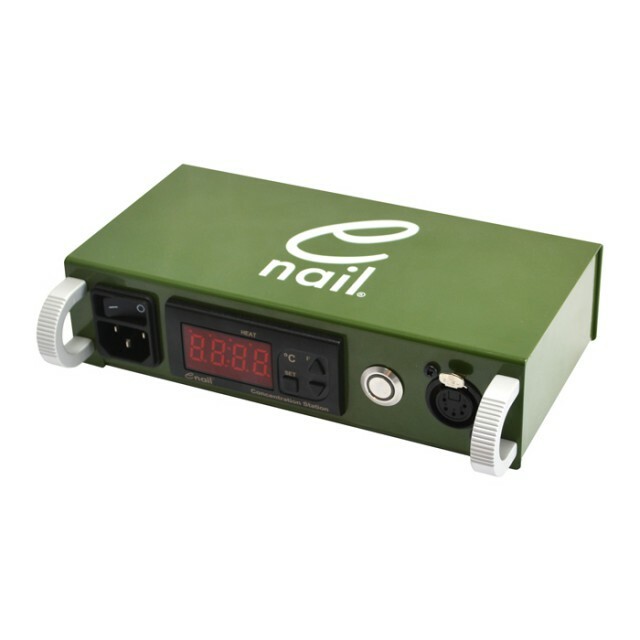 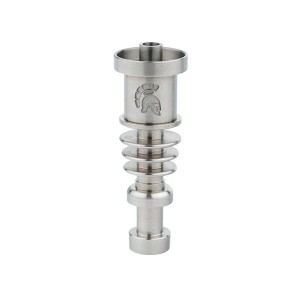 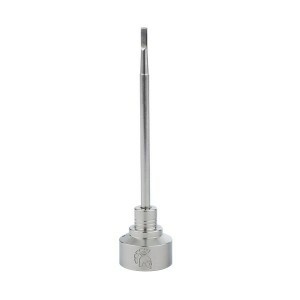 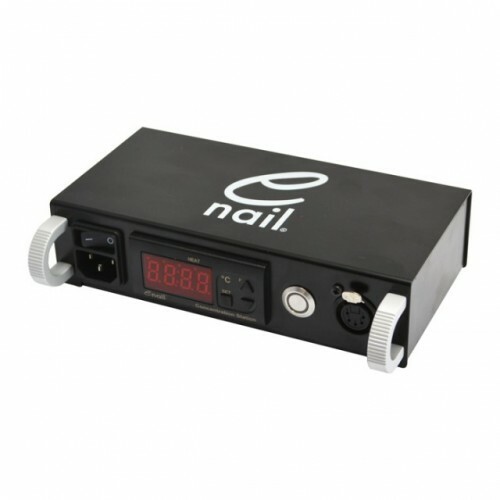 The E-nail concentration station casing is made from steel and powder coated to ensure maximum durability and strength. 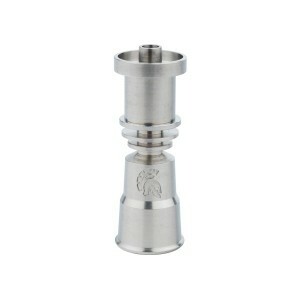 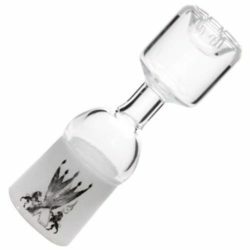 Enclosures are custom built for purpose and all E-nail units are built in the United Kingdom. 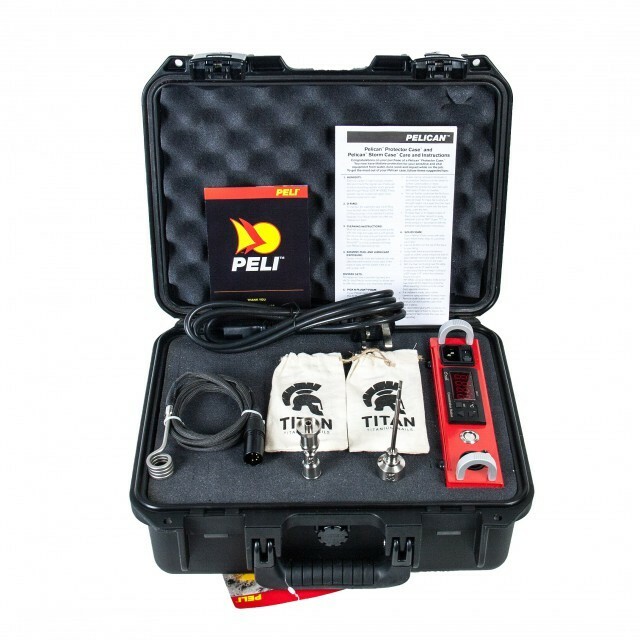 The portable unit comes complete with Peli Case, so you can take your E-nail anywhere, handles on the unit mean easy removal from the case for home use too! E-Nail pride themselves on the stability of units to within 1 degree (ambient temperature will affect this).